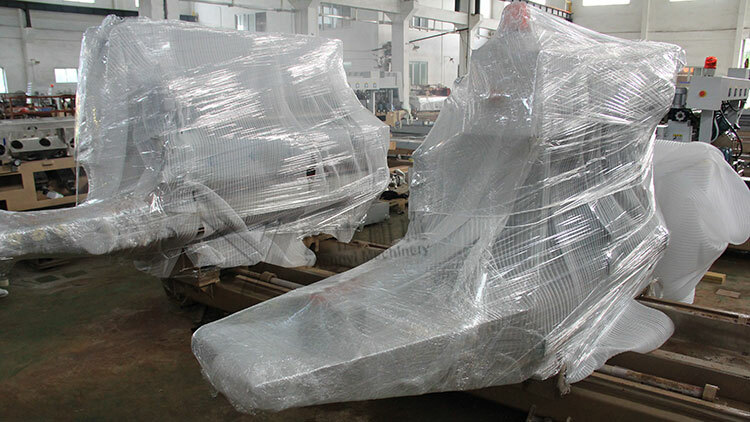 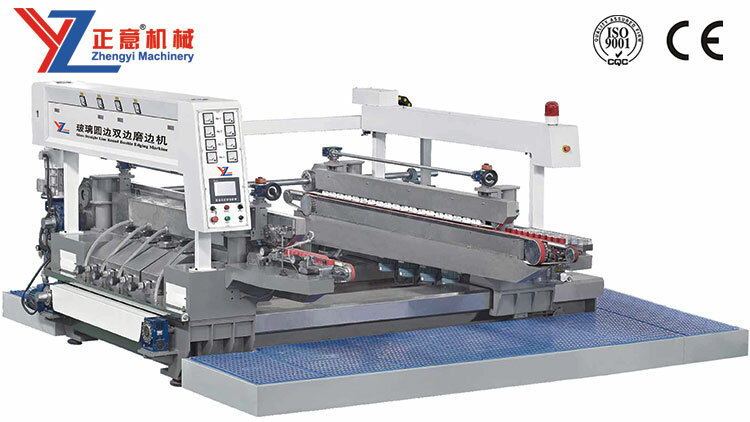 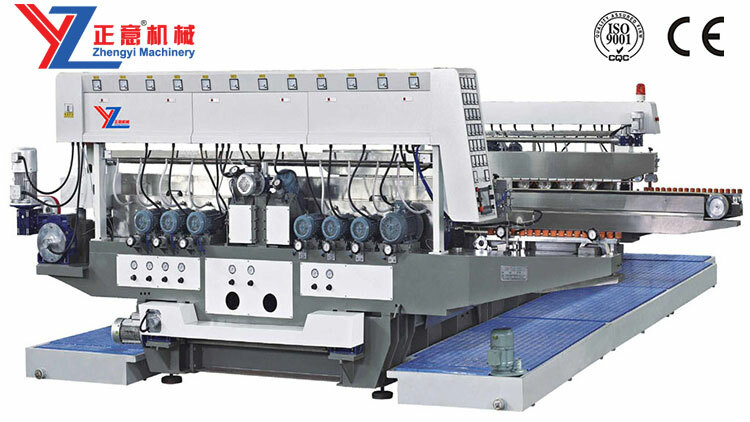 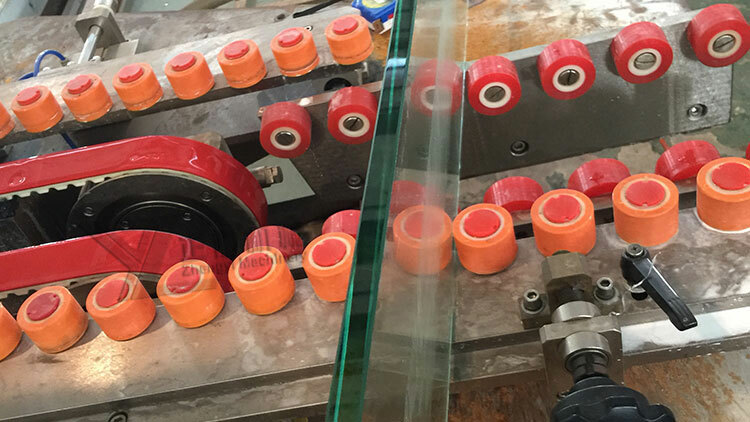 ZSM20 series glass straight line double edging machine is suitable for grinding two straight-line edges of furniture glass, architecture glass, electronic glass, solar glass, Low-e glass and so on; it has characters of rapid processing speed, high glass processing precision, high brightness. 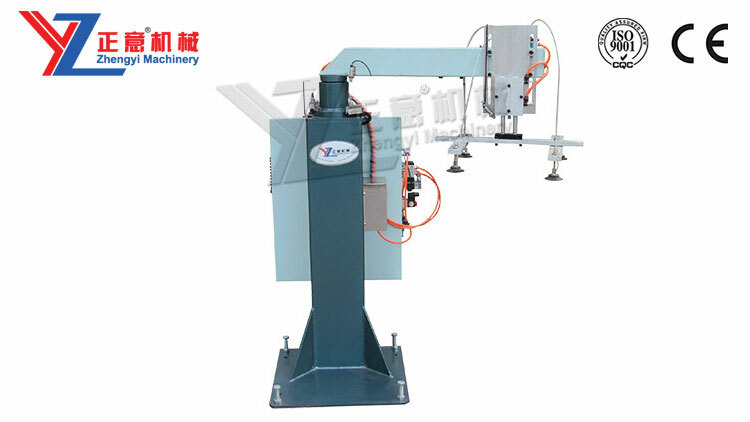 The machine adopts high precision transmission structure with two linear guiding bars and two ball bearing guide screw. 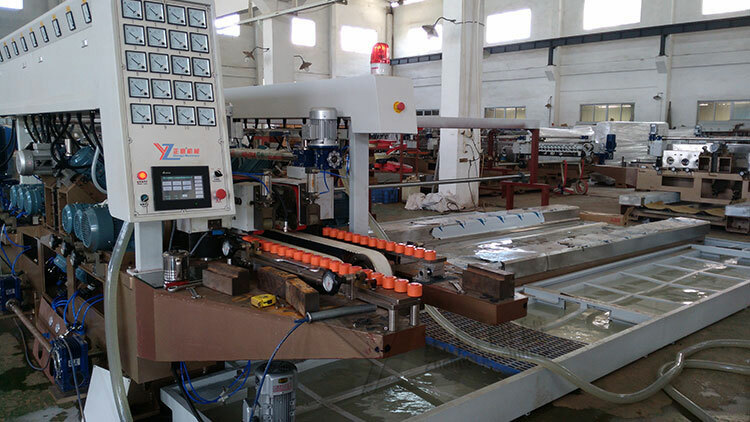 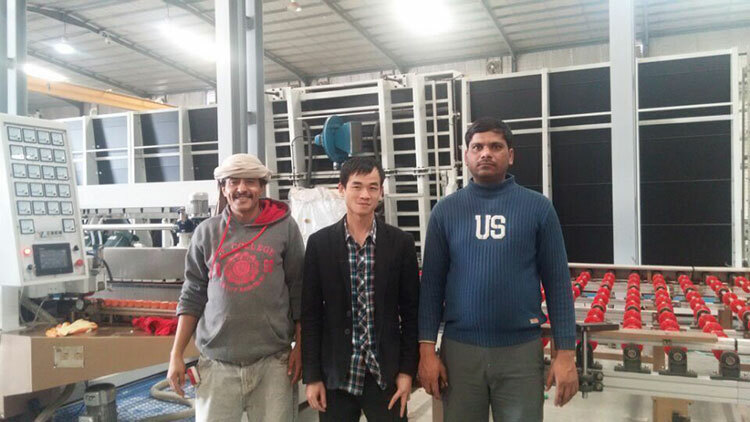 It is equipped with PLC system on the electric control part. 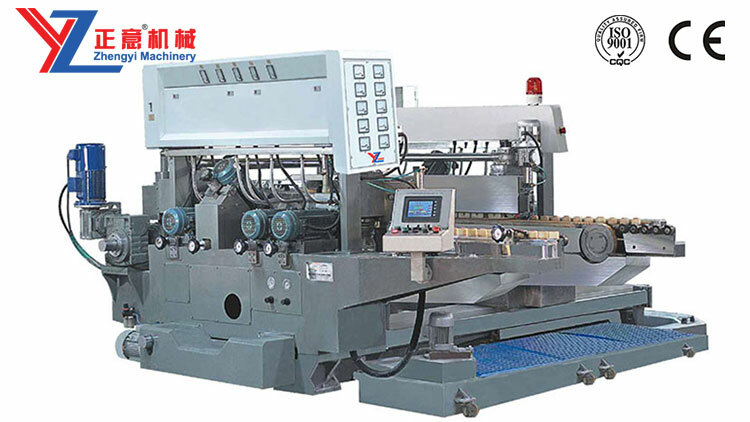 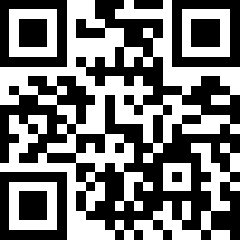 It fixed superior man-machine interface screen operation system.